Hardware design, Software design, Human Machine Interfaces, touch devices, etc. You name it and probably PsiControl designs it. 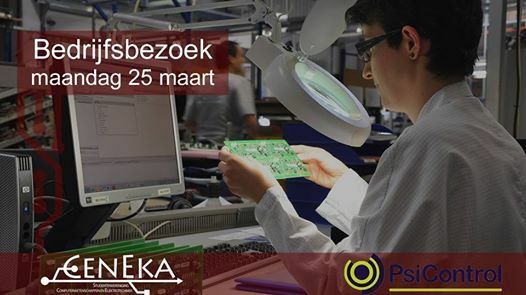 Ever wanted to visit a versatile company that tailors products with in-house electronic production and assembly together with custom made software?